The Bullard Company is the only builder of safe access equipment providing complete design, build and installation services; all done in-house. 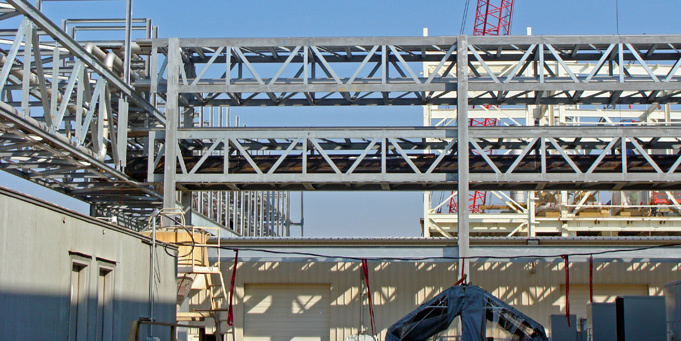 We help companies reduce costs and increase quality by offering prefabricated products that are built in-house; transported to the job site. 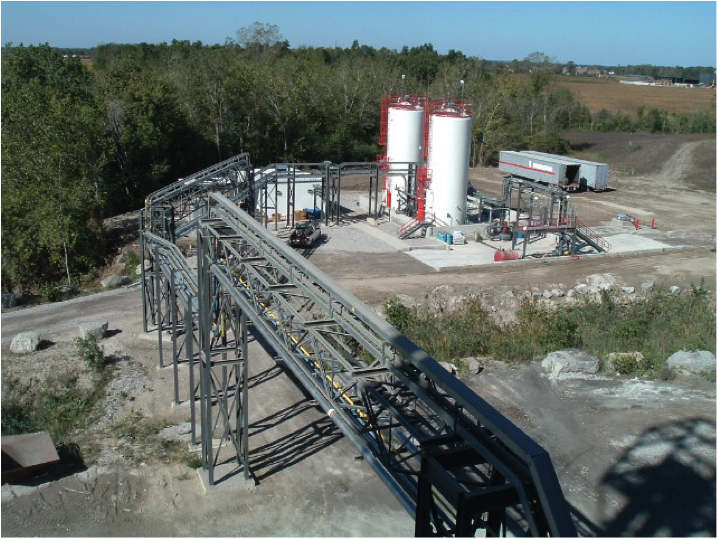 The Bullard Company offers installation and contracting services across the United States, servicing the petroleum, gas, and chemical industries. 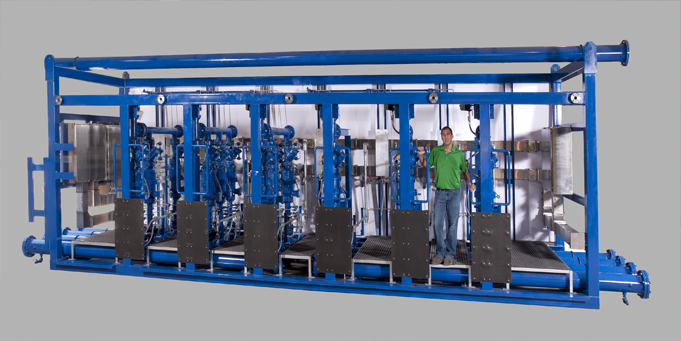 The team at Bullard Company is made up of expert fabricators, designers, engineers and contractors. 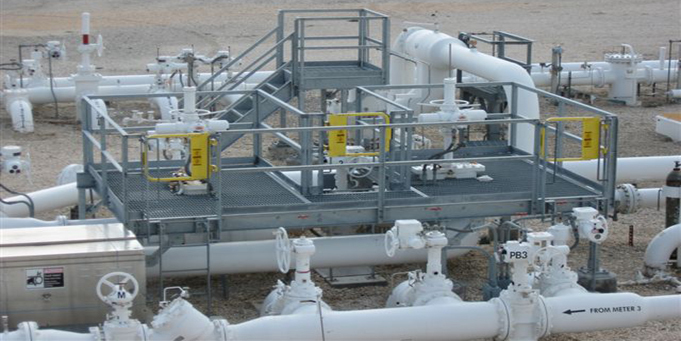 We specialize in designing, building, and installing safe access equipment, prefabricated pipe and modular skids. 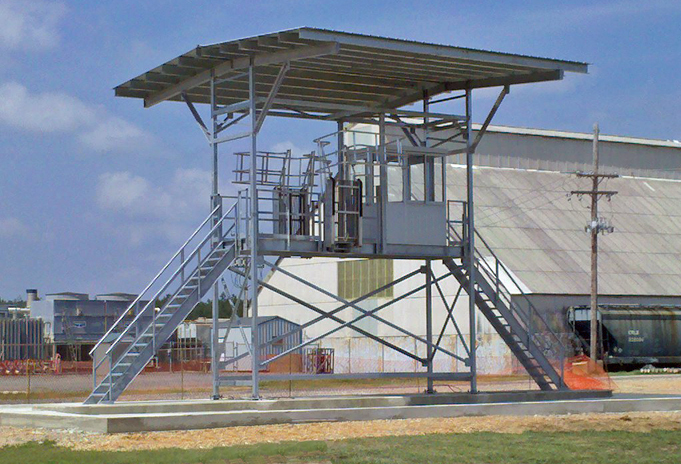 Bullard Company also has a long history of mechanical, civil, electrical and industrial contracting. We are passionate about delivering 100% client satisfaction and will work closely with you from start to finish to ensure that you receive the safest, most reliable, most economical solution to your project or application. 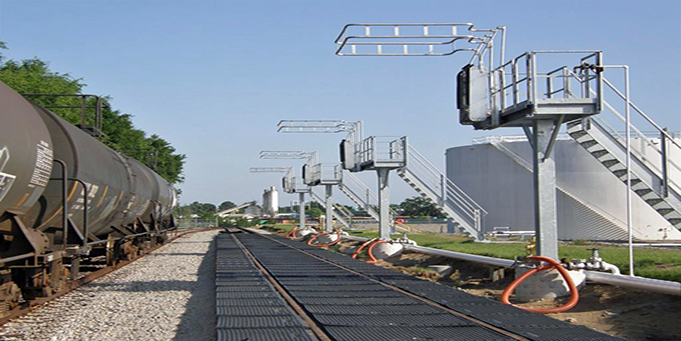 Bullard Company’s customizable safe access products include rail car loading platforms, truck loading platforms, safety stairs and bridges, gangways, enclosures, portable platforms, lanyard systems, ladder fall protection, and various access platforms. 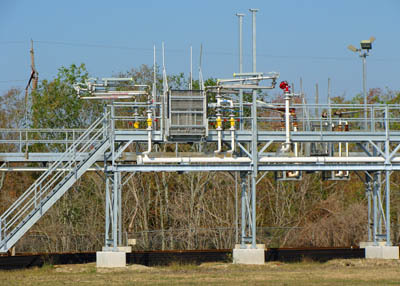 Other fabricated products include modular loading racks, pipe bridges, pipe spools and process skids. 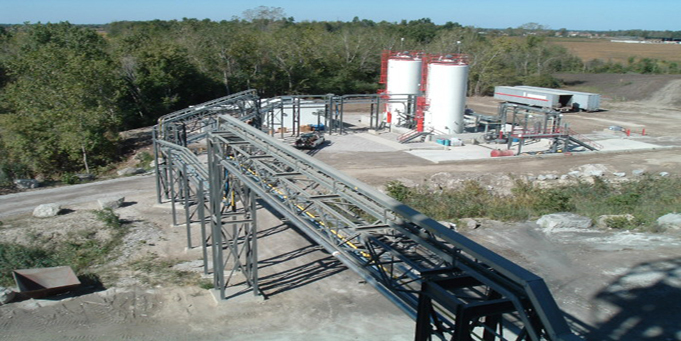 Our highly specialized, innovative designs can be modified to meet your company’s specific needs, whether your field is in petroleum, chemical, aggregates, steel, food or automotive. 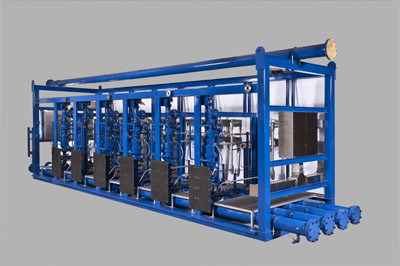 Bullard Company is located in Michigan but boasts a satisfied customer base spanning across the nation. We look forward to working with you on your next project. Bullard Company would like to invite you to stop by booth #207 at ILTA's 37th Annual Conference and Trade Show As a leading supplier of Safe Access Equipment in North America, the Bullard Company would like to invite you to stop by booth #207 at ILTA 37th Annual International Operating Conference and Trade Show in Houston, Texas.